Our Archive Panel has expert knowledge in civil engineering history. It advises ICE on how to add to, preserve and promote its archives. The panel helps ICE look after and research its huge historical collection. This includes manuscripts, notebooks, drawings, photos and papers on past construction projects – from Marc Brunel’s Thames Tunnel to today's Channel Tunnel. The Archive panel is made up of a variety of industry experts. Find out more about our panel chair and details of the panel's members. 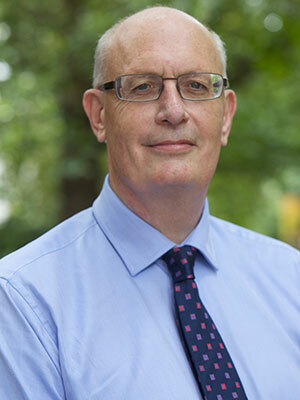 Barry Clarke, Professor of Civil Engineering Geotechnics at the University of Leeds, is a past president of ICE and the Engineering Professors Council (EPC), and a past chairman of the British Geotechnical Society (BGS). If you have the professional expertise and would like to join the panel, we want to hear from you. Email us at [email protected]. If you have a question for our Archive Panel, are interested in adding your input to the panel, or require details on the panel's output, then let us know.